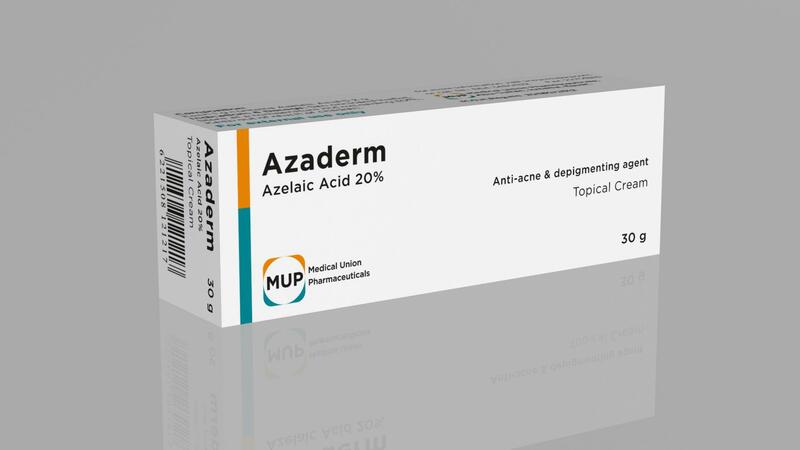 Azaderm cream each 1g contains 200 mg azelaic acid(20%). Tube containing 30 gm Azaderm cream. 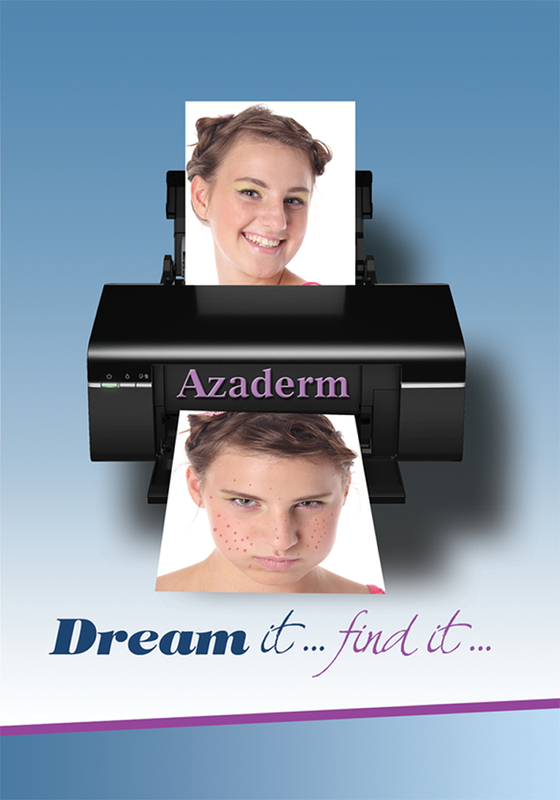 Azaderm cream should be applied to the affected areas twice daily (morning and evening). Topical treatment of all types of acne vulgaris "including mild to moderate inflammatory acne" and melasma.